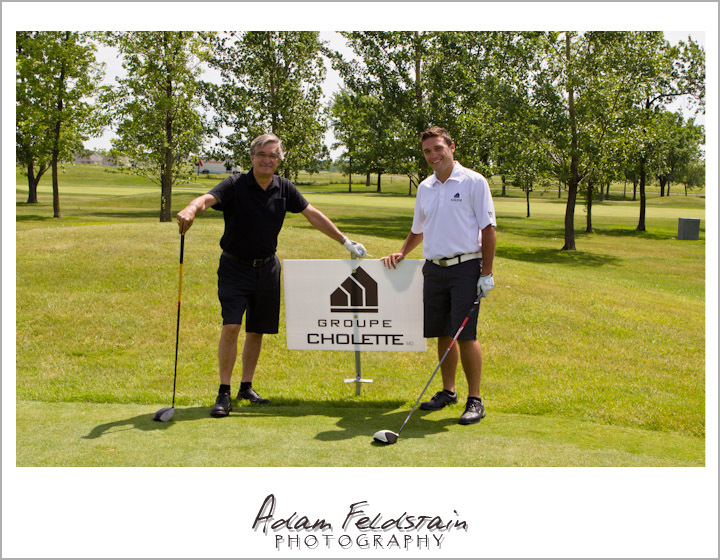 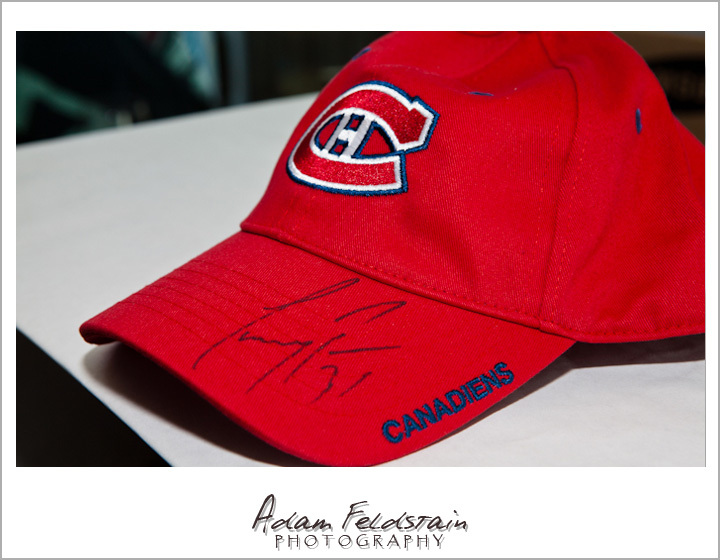 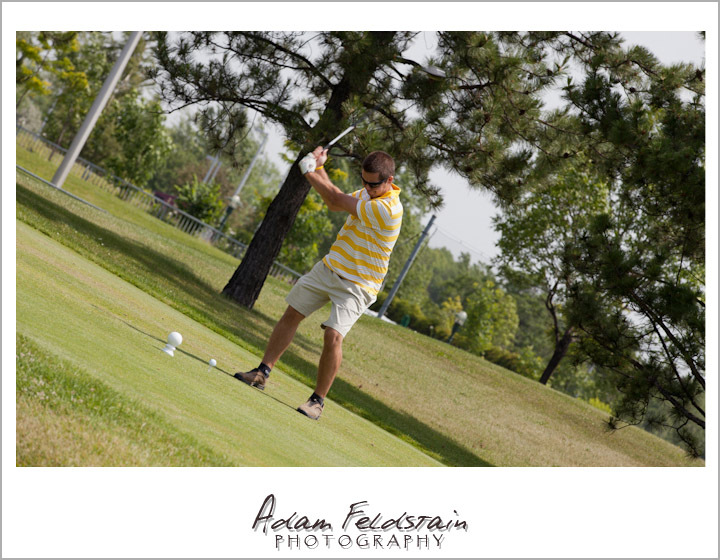 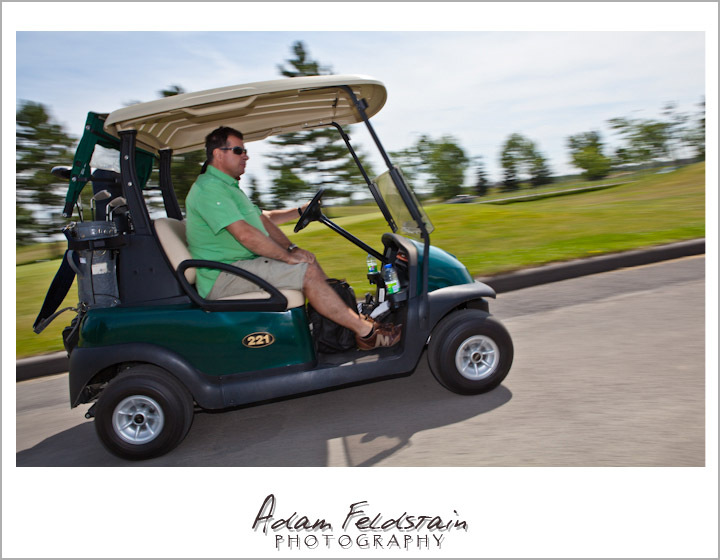 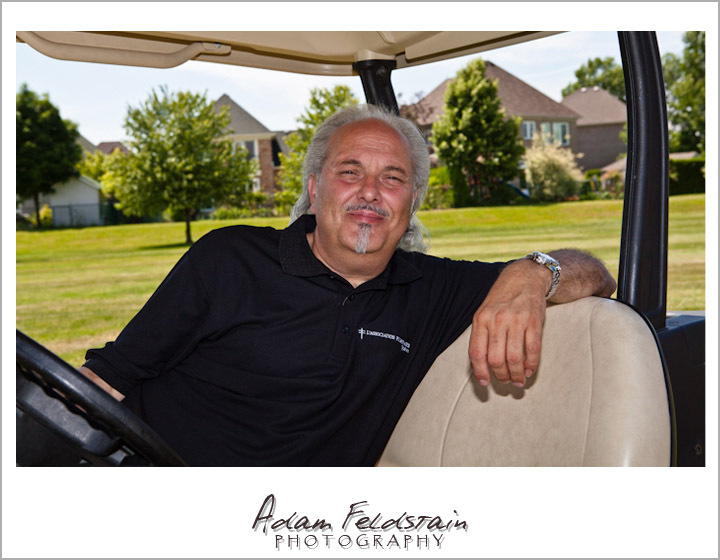 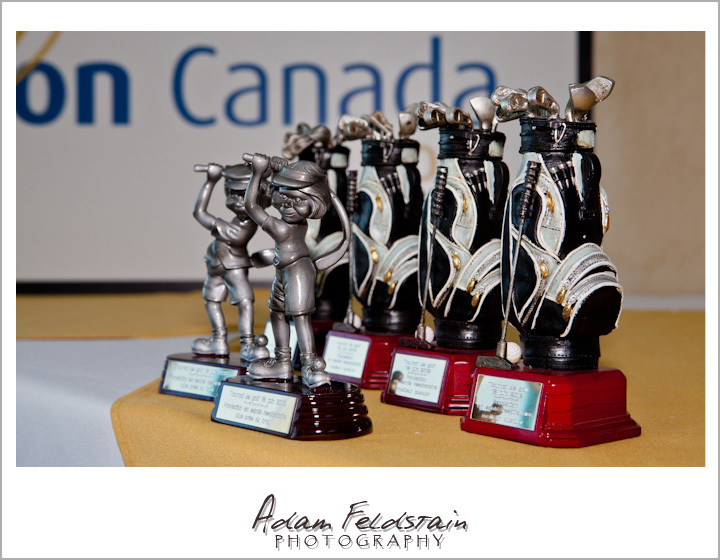 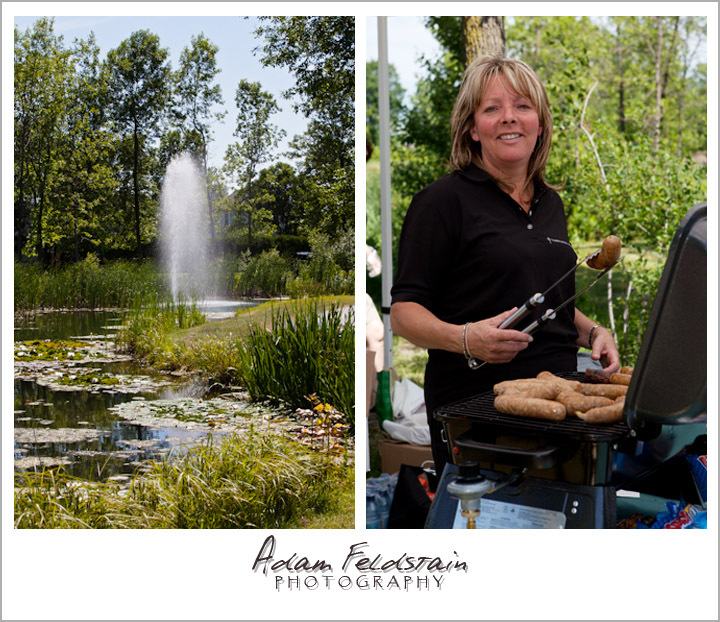 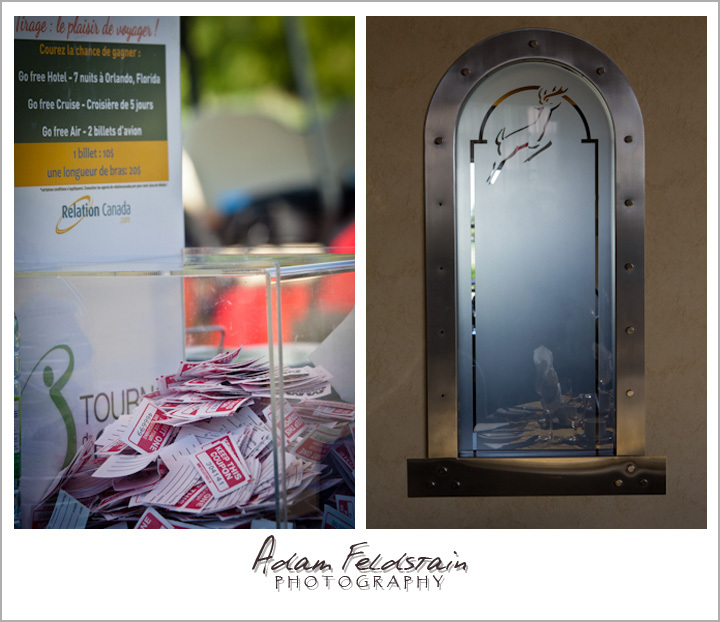 On June 20 Adam Feldstain (Montreal Event photography) spent the day shooting the 2nd annul Quebec Lung Association golf tournament . 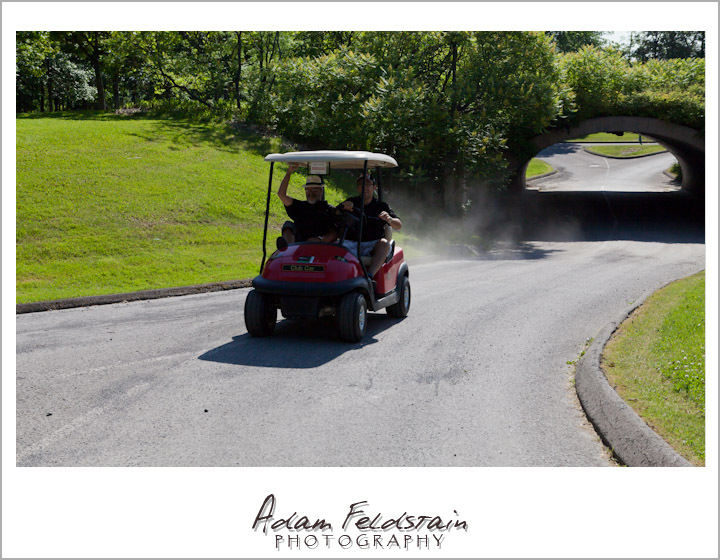 Where a good time was had by all. 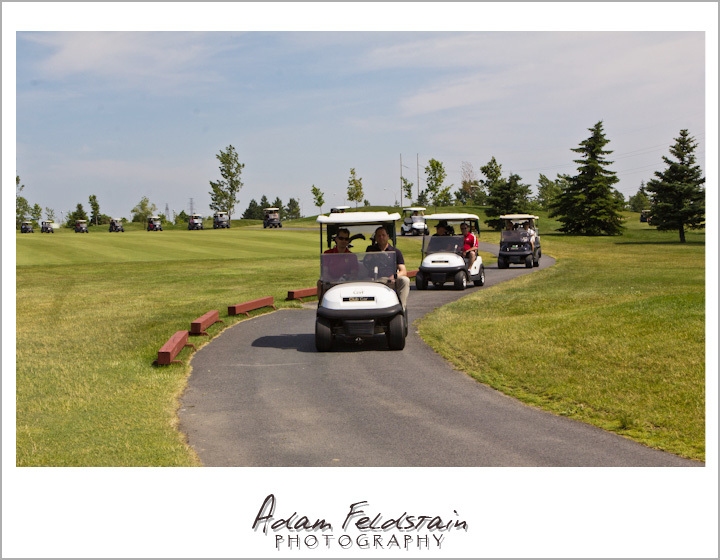 Mother Nature was on our side, the sun was out and it was a beautiful day. 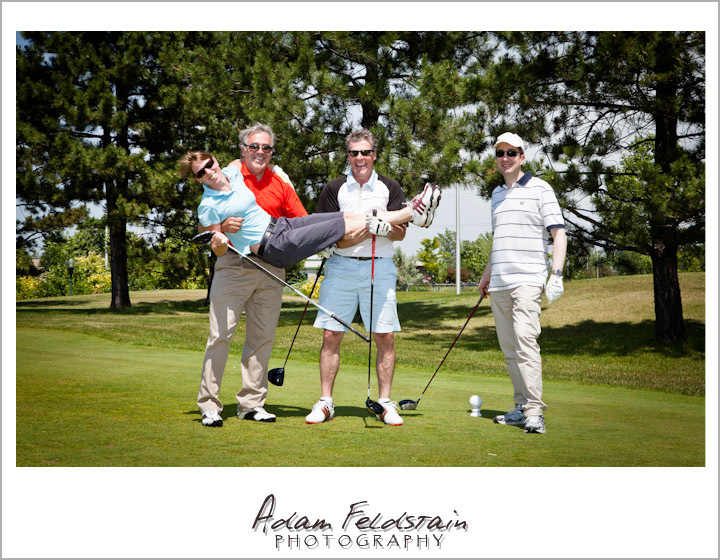 The foursomes got really creative which led to some awesome portraits. 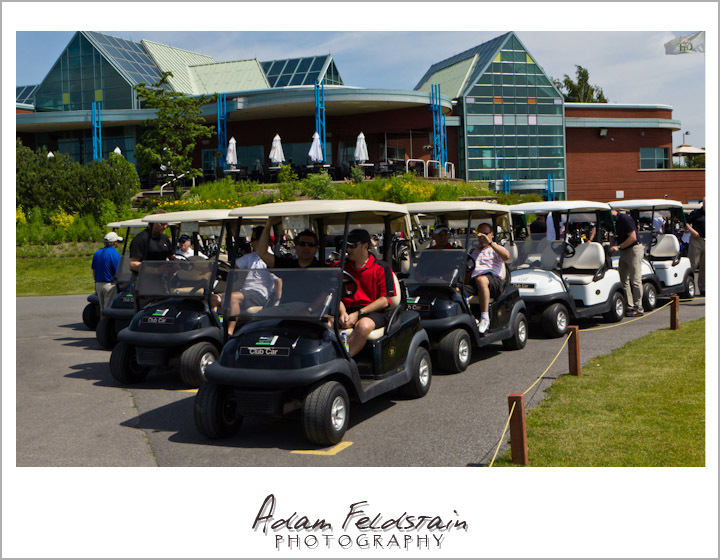 144 players (and 2 of our photographers) were out that day with us and allow us to raise nearly $ 50 000 to continue and expand on the essential mission of the Quebec Lung Association. 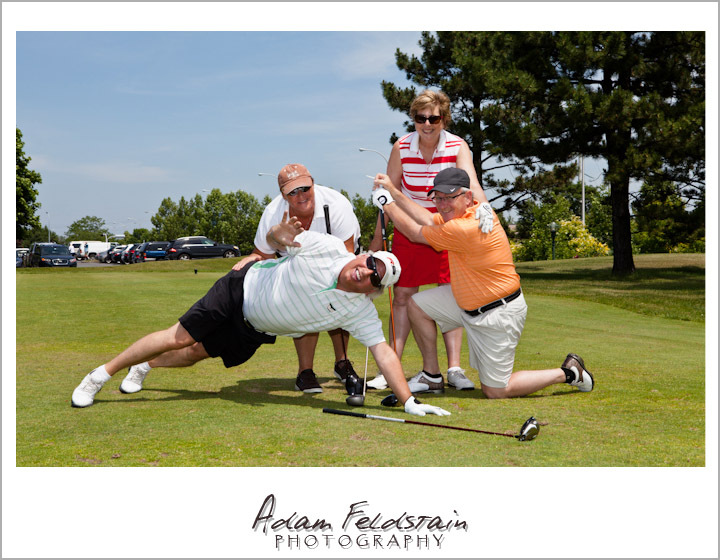 Someone even got a hole in one on the 16th green! 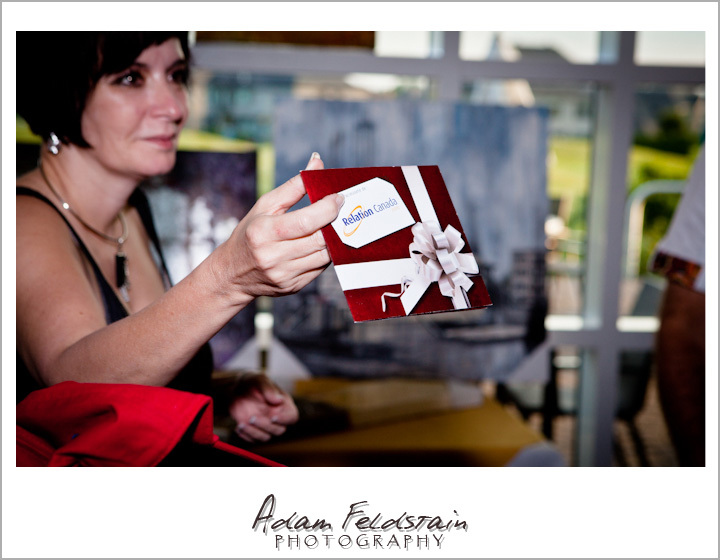 This entry was posted in Corporate Events and tagged a1 location, abritat, adam fledstain photography, birks cafe, biron, carole bouchard, casinos du quebec, cénemas guzzo, Dominique Massie, energie cardio, fonds FTQ, galerie MX lavery, gendron, golf, groupe cholette, hole in one, IGA, kiehl's, l’Association pulmonaire du Québec., la dora, line-x, mativi-montreal.tv, merck, metromedia, morrone avocats, novartis, parcours du cerf, prével, Quebec Lung association, relation canada, robert diodatti, royal lepage, sam scalia, samcon, saputo, showmen.